Mascot Label Group will release FLYING COLORS "Live In Europe" on October 14 via the Music Theories Recordings label on Blu-ray, DVD, 2CD, limited-edition 3LP Vinyl and digital download (iTunes, mastered for iTunes, Amazon MP3). A performance clip of the song "Odyssey", taken from FLYING COLORS "Live In Europe" can be seen below. 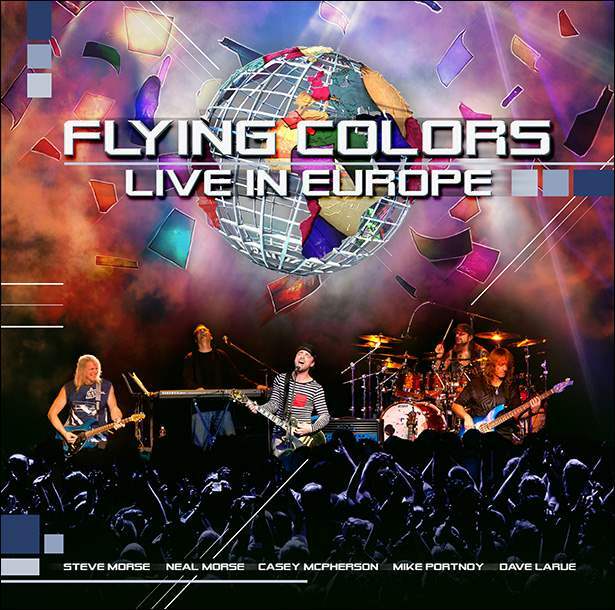 FLYING COLORS features Mike Portnoy (drums, vocals), Dave LaRue (bass), Neal Morse (keyboards, vocals), Casey McPherson (vocals, guitars) and Steve Morse (guitars). 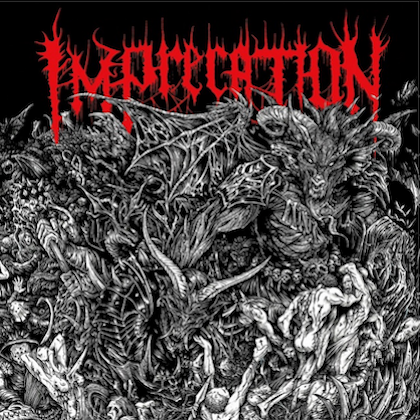 The concert release captures the band live in Tilburg, Netherlands at 013 on September 20, 2012. 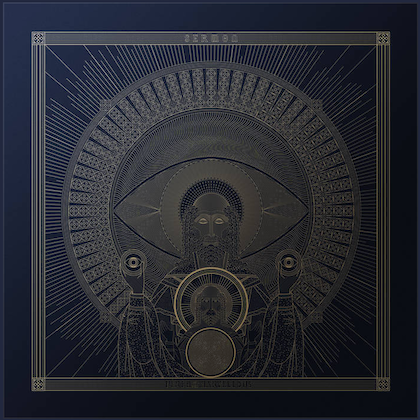 Directed and edited by Bernhard Baran (GUNS 'N' ROSES, THE CURE, PORCUPINE TREE) with Bill Evans as executive producer, the concert presents the entire studio album, alongside popular favorites performed by the individual members of the band. The limited edition vinyl set includes 3 LPs on 180-gram colored vinyl, a LP-sized booklet and an exclusive bonus track. The Blu-ray and DVD include stereo and 5.1 surround mixes. Every effort has been made to assure the highest audio quality. All Blu-ray audio being uncompressed, mastered for iTunes is prepared from a 96KHz/24-Bit master, and the vinyl edition spans three audiophile-grade LPs. The Blu-ray and DVD includes the 45-minute documentary "First Flight" featuring exclusive interviews with the band members, meet-and-greet footage and candid moments on the road captured backstage, in the dressing rooms, the band bus, and during tour rehearsals. The documentary also features excerpts from songs recorded during the band's very first show (Los Angeles, California), first show in Europe (Hamburg, Germany) and final show (London, U.K.) of the tour. "I think if most people looked at this band on piece of paper, they would think that it would be very progressive and instrumentally based music, but I think once we started playing together, we got taken into all new directions," Portnoy told Audio Ink Radio. "I think a lot of that had to do with Casey, because Casey comes from a more modern rock and alternative rock background, so I think that really helped take the entire band in new directions." He added, "The diversity element is pretty crazy. It ranges from poppy classic rock sounds like THE BEATLES and QUEEN all the way to modern rock and alternative bands like RADIOHEAD, MUSE and COLDPLAY, and everything in-between. There’s some prog stuff like YES thrown in, as well, and then there are moments that are like the RED HOT CHILI PEPPERS or FOO FIGHTERS. So, it really runs the gamut from track to track." Steve Morse and Dave LaRue have developed magical music chemistry over the years that began early in their careers as partners in DIXIE DREGS. In 1995, Morse subsequently became a member of DEEP PURPLE, while LaRue's ongoing musical adventures include Joe Satriani, John Petrucci, Jordan Rudess, Steve Vai, and the aforementioned Portnoy. Multi-instrumentalist, composer and singer Neal Morse is one of the leading figures in progressive rock, whose notoriety follows his co-founding of the seminal band, SPOCK'S BEARD in 1995, recordings as a solo artist, and contributions to the super-group TRANSATLANTIC. Mike Portnoy is one of the most popular and respected drummers in both metal and rock, and an accomplished writer and producer. He is the recipient of numerous industry accolades, including 26 Modern Drummer awards, Revolver magazine's Golden God award for "Best Drummer" and Drum magazine's "Drummer Of The Year". He rose to prominence as the leader, drummer, producer, and co-writer for metal/prog juggernaut DREAM THEATER, before moving on in 2010. That same year, he worked on AVENGED SEVENFOLD's #1 album "Nightmare" and their subsequent tour. It was Portnoy who recommended ALPHA REV's emotive singer Casey McPherson as a contender to join FLYING COLORS. McPherson, whose 2010 Hollywood/Disney album "New Morning" debuted in the Top 5 on two Billboard charts, enjoyed major success at radio with multiple hits. The track "New Morning" spent 17 weeks in the Top 10 on Triple A Radio, and enjoyed a run on VH1's Top 20 Countdown for months. Steve Morse offers, "Casey was a glorious find, because he could make anything sound fantastic, and is a multitalented like the others."